LATEST UPDATE! 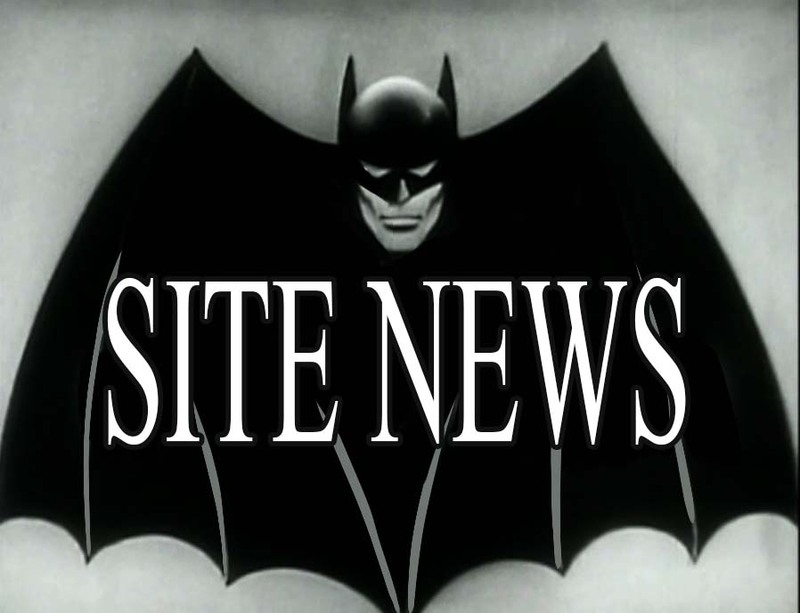 We added a detail description of the First Chapter for the 1943 BATMAN serial. It's up HERE. Added Lewis Wilson's Biography HERE. Freshly updated! We put up Doug Croft's too! Added Lambert Hillyer's Biography HERE. 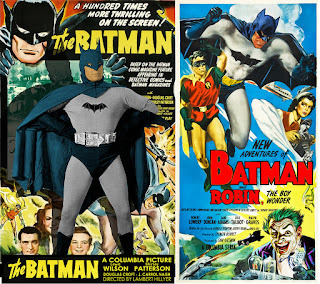 Added a COSTUMES page looking at how the '43 Batman costumes match up to what was in the comics of the time. You can see it HERE. Added a POSTERS page for the 1943 serial HERE. Added a page showcasing the vintage MERCHANDISE that came out to promote the serial HERE. Did Bob Kane do a Cameo in the 1943 BATMAN serial? We found a new picture of Kane while he was visiting Los Angeles. Looks a lot like the paperboy. On the main 1943 Serial page (above) we've added pictures of a theater showing BATMAN AND ROBIN in 1949.